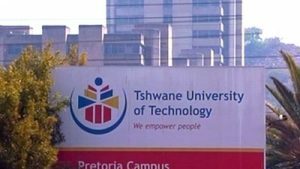 Academic activities at the Tshwane University of Technology (TUT) have resumed. TUT suspended all academic activities at its campuses in Pretoria, Arts, Arcadia, Ga-Rankuwa, eMalahleni and Mbombela due to ongoing student protests. Students are requesting bigger book allowances and for those who have been financially excluded to be allowed back into the institution. TUT spokesperson Willa De Ruyter says the academic programme has been strained due to the protests. The post TUT academic activities resume appeared first on SABC News – Breaking news, special reports, world, business, sport coverage of all South African current events. Africa's news leader..